Carl has a wealth of business experience based upon creating and growing products in high tech. His depth of experience in strategic planning, organizational alignment and the creation of new products and services is a great asset for his clients. For a one page PDF copy of Carl's CV, please click here. 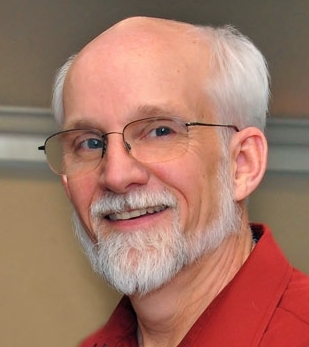 Carl worked in high-tech for 31 years as engineer, manager, facilitator, and leadership coach. That included experience in the US and Australia, and leading international teams. Since setting off on his own in 2009, He has been a full-time coach, primarily working with mission-driven business leaders to increase their business success and impact on the world. The industries have varied widely. This has included for-profits and non-profits. He has facilitated intact teams of executives, including a non-profit board.